Thank you to everyone for making last week's Foodie Friends Friday Party a huge success. Did you see all the recipes that caught OUR attention last week? Check out the Host Favorites on the Daily Dish for links to all the recipes. Last week's recipes that received the MOST CLICKS!! 1. LINK UP ONLY RECIPES MADE BY YOU. 2. LIMIT OF 3 LINKS PER WEEK (LINKS MUST NOT BE PART OF A REVIEW, GIVEAWAY, OR ANOTHER LINKY PARTY. 3. SHOW SOME FOODIE LOVE BY VISITING THE HOSTS AND OTHER PARTY MEMBERS!! Please take a moment to read through the rules before getting started, Thank You! 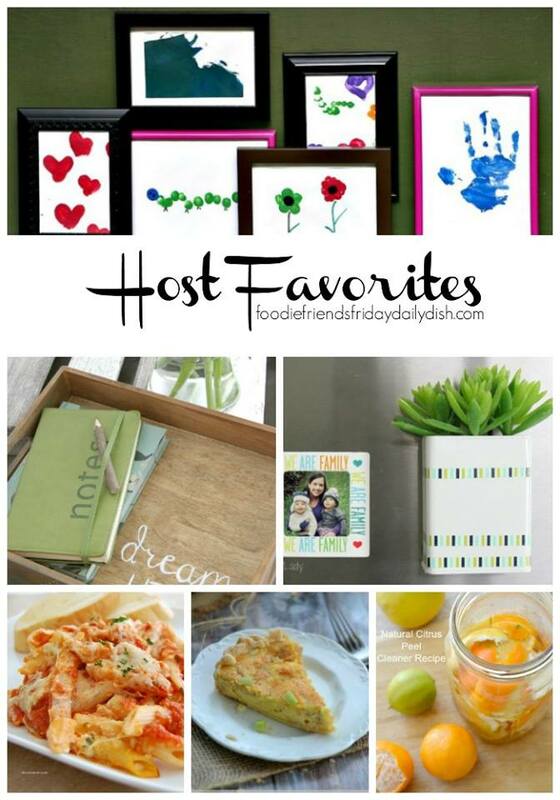 *By linking up you agree that you read these rules and all photos/recipes are original and belong to you. 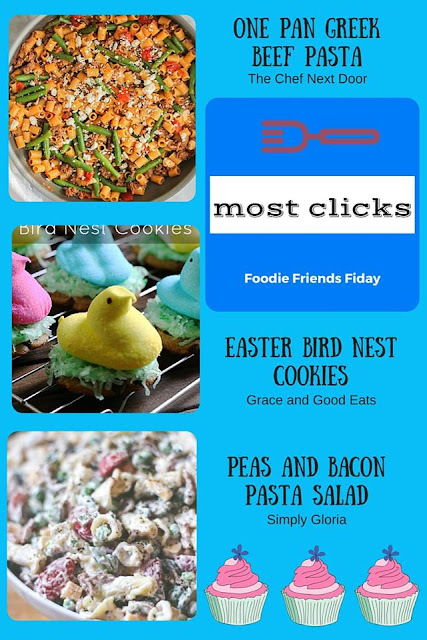 You agree to allow Foodie Friends Friday and any of it's affiliated websites or publications (Social Girls Media, LLC) to use photos, links, and recipes for reprint and/or republishing and distribution without monetary compensation to you. If photos & recipes are used, proper link backs to you will be included. Thanks for hosting! Have a wonderful weekend! 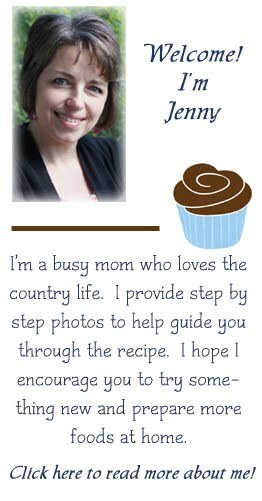 Follow In the Kitchen with Jenny's board In the Kitchen with Jenny on Pinterest. In the Kitchen with Jenny 2018. Simple theme. Powered by Blogger.